Searching for a hunting theme design that is attractive and inviting? A theme that understands your visitors and raises their interest? Perhaps you are at right place, InkThemes brings you a perfect WordPress theme for your hunting club that will thrill your visitors. HuntingFun WordPress Theme is designed for hunting industry like hunting club, hunting outfitters, taxidermy, or hunting communities. The theme has many features like a slider, background image, text section that will add value to the theme and help you to create intend website for your hunting business. 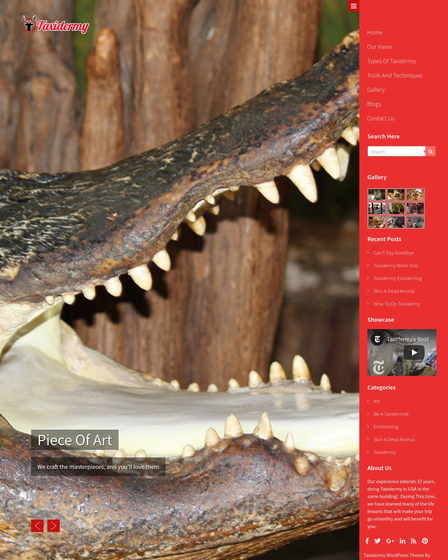 Checkout theme demo and get the overview how your hunting site is gonna look. HuntingFun WordPress Theme is let you create your own dedicated website for hunting club or communities. You can modify each part of the theme and customize it according to your requirement and style. The theme has easy to use ajax base theme options panel. You can promote your services and provide information regarding licences and generic info efficiently. 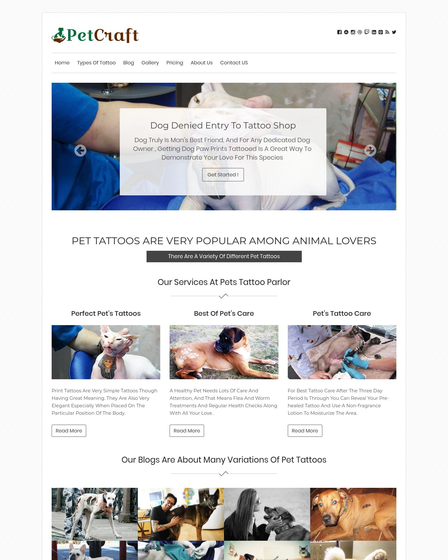 The theme let you present yourself professionally and 100% responsive. The theme has blog section at homepage with 6 post format. You can share hunting tips, laws and regulation, licences and more. You can use quotation, images, video to support your articles. You can post as many articles as you want. This section will help you to increase search rank and engage your visitors. It will also appeal your visitors to visit your site again. Testimonial section plays important role for hunting business, it help you to bring more conversions. You can win the trust of new visitors easily and compel them to try your services. This section can easily manage from backed panel all you need to do is just insert picture of your client, his words and name that‘s it. Slider with text description where you can insert attractive images. 3-column section to showcase your services. Display multiple testimonial with name and pic. 6 different blog post format. Call to action button with text. 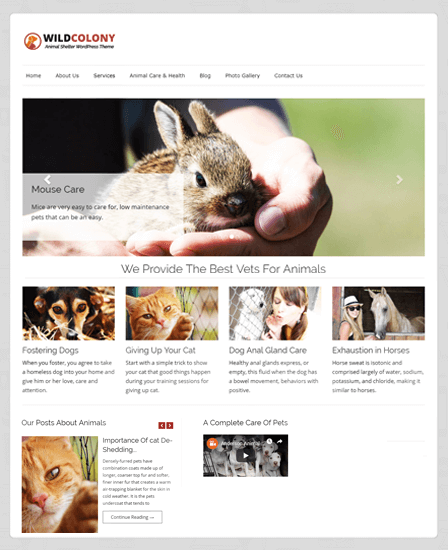 Inbuilt page template blog and contact us. Contact us template with Google map. Google analytics section to track your site. Various color option to choose from. SEO optimized help you to rank your site. 100% responsive, look perfect on any screen size.